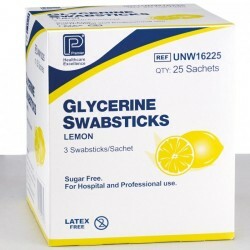 There are a range of medical supplies you will always need to be stocked up on, and you’ll find them here at System Hygiene. 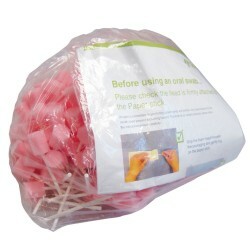 We sell a range of swabs and hygiene packs that provide you with a variety of medical supplies. 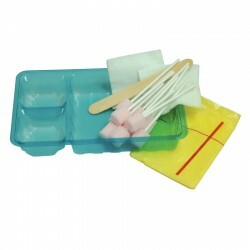 Suitable for use on a wide range of patients, buy your supplies here.